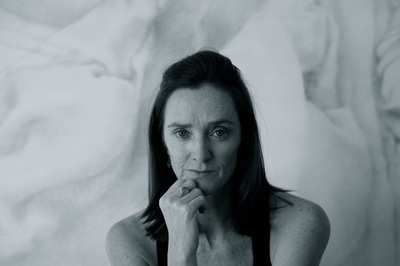 Sydney-based choreographer, educator, filmmaker and installation artist, Sue is one of Australia’s foremost independent dance-makers. Sue was a 2017 finalist in the Digital Portrait Award, National Portrait Gallery Australia (portrait of Eileen Kramer) and created 2 major public art commissions in 2017; En Route for Wynscreen and City as Portrait Gallery exhibited at the Customshouse, Sydney. She has won 6 Australian Dance Awards for Dance on Film/New Media and for Independent Dance. In 2018 Sue won a Hong Kong Dance Award for On View: Hong Kong (Best Visual Design). Originally from New Zealand, Sue graduated from the Victorian College of the Arts, before becoming a founding member of Nanette Hassall’s Dance Works in Melbourne. 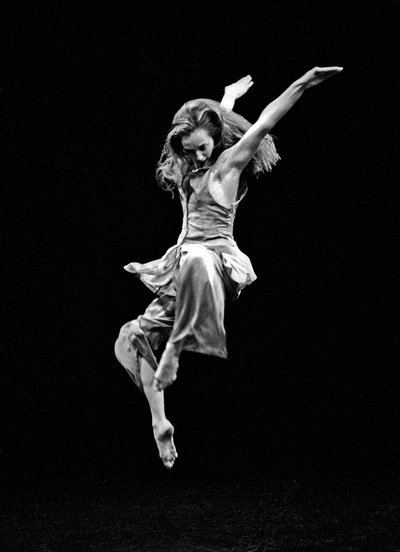 Sue performed and choreographed with this company from 1983-88, and then continued her training in New York with Merce Cunningham School and Trisha Brown Company. Returning to Australia she became Artistic Director of Vis-à-Vis Dance Canberra (1993-96) and a commissioned independent artist (1996-present). Her work has toured to USA, UK and Asia. Sue led an international Screendance workshop – New Works Forum: Screendance, produced by West Kowloon Cultural District in 2015 and Taiwan 2016, and 2017 and continues this collaboration into 2016-19 to create On View: Asia, a major international work in collaboration with artists in Hong Kong, Taiwan and Japan, produced by West Kowloon Cultural District Authority. The first stage of this project On View: Hong Kong was performed and exhibited at Artistree, Hong Kong in November 2017. This work will open the Freespace theatre, one of the new theatres of the West Kowloon precinct in 2020. Based in Sydney, since 2000 she has created 4 major collections of works: Niche series (2002-04), In Time series (2005-07), Curiosities series (2008-12) and On View series (2013 - present). These encompass over 55 works across live performance, dance film, gallery installations and international collaborations. They have won awards nationally and internationally and the major works from each series have been presented by Sydney Opera House and have toured to Melbourne, Canberra, New Zealand and Japan. Experimenting with form and perception, Healey creates dance for diverse spaces: theatres, galleries and the screen. Her films have been finalists in major international film festivals and have been broadcast by Australian and European television networks. Healey is an acknowledged pioneer of dance on screen. Her films are widely acclaimed and have won many awards, screening in over 30 countries. She has created 10 major films with cinematographer Judd Overton, her key film collaborator, including the feature length film, Virtuosi (2012), screened in New York, Montreal, Amsterdam, Prague, Portugal, Berlin, Hobart, Auckland Arts Festival, DocEdge festival Wellington, American Dance Festival and many other international festivals in 2013/14. The film won an Australian Dance Award for Outstanding Achievement in Dance on Film 2013 and a Silver ACS award for cinematographer Judd Overton. Her documentary The Golds, about a company of dancers aged 55-90 years in Canberra, screened in New York at Dance on Camera Festival, Lincoln Centre in 2016 and won Best Film, Diamond Award at International Performing Arts and Movie Awards, Indonesia in 2015. She has won 6 Australian Dance Awards for Dance on Film/New Media and for Independent Dance. On View: Benjamin Hancock - Gertrude St Projection Festival, Melbourne 2016. 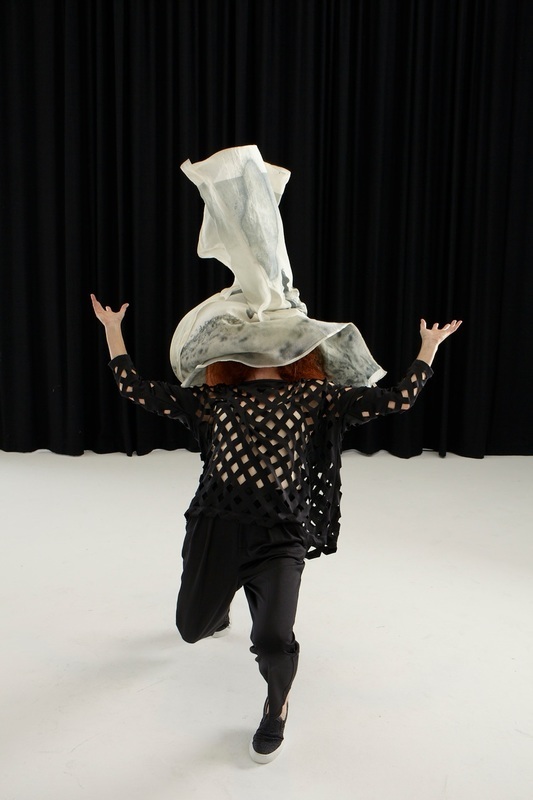 The major work On View: Live Portraits was presented by the Performance Space at Carriageworks, Sydney in 2015, in conjunction with the installation On View: Icons – Dame Lucette Aldous and Professor Shirley McKechnie. On View installations toured to Toowoomba Regional Gallery, Port Macquarie Glasshouse Gallery, Centre for Contemporary Arts – Cairns and Brenda May Gallery Sydney, 2016. Narrabeen - a commission by Sydney Dance Company to create a short film for the Pre professional year dancers 2018. En Route, a 30 minute film and major public art project for the new 22m screen at Wynyard station Sydney. Exhibited DEC 2016/ JAN 2017. City as Portrait gallery – a 12 minute film, a major commission by City of Sydney for the BE. Live the City exhibition at Customshouse Sydney. Exhibited MARCH-JULY 2017. Garden Party Remix - a 5 screen installation for Lets Dance, Redfern March 2017. The Seasons Retouched choreography for the New Zealand Dance Company “Kiss the Sky” season June 2017, with the Blackbird Ensemble playing live.